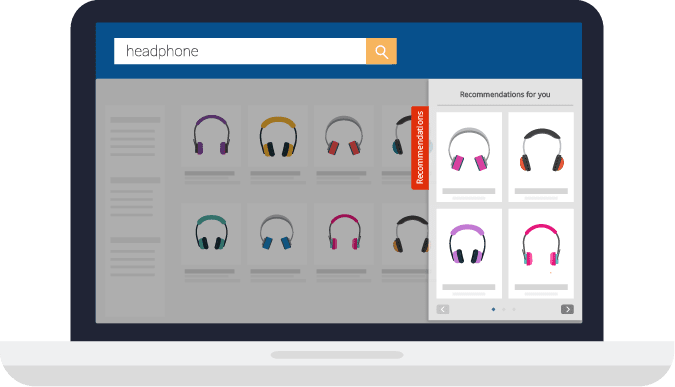 Boost your catalog visibility and recommend the right products to each and every shopper with Graviti. 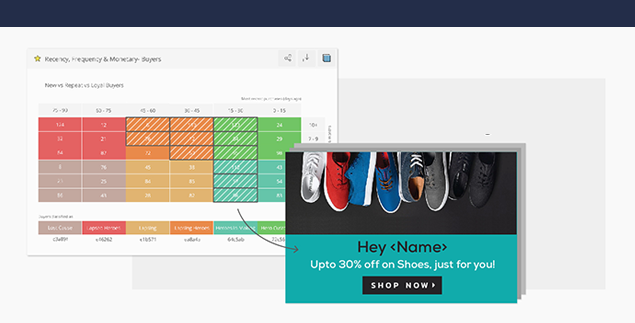 Graviti dynamically adapts to user intent and makes compelling real-time recommendations to your shoppers, which in turn boosts catalog visibility by 50% and helps in delivering higher conversions. 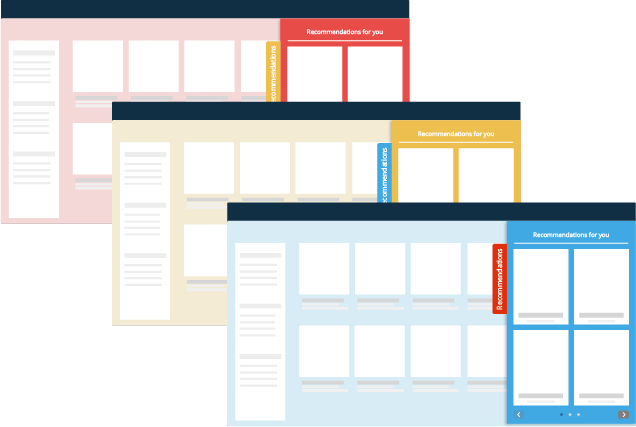 Graviti allows you to personalize website messaging on a 1:1 basis. 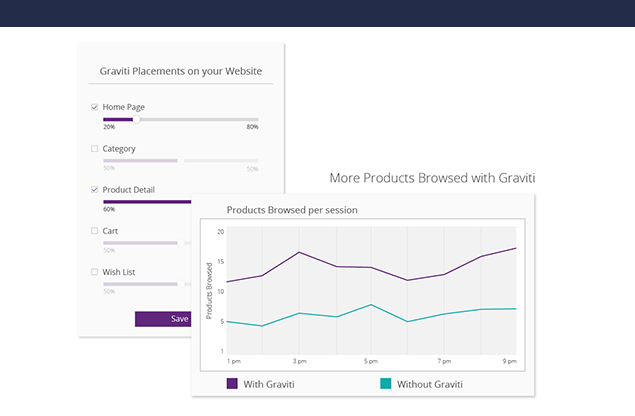 With Graviti enabled on your online store, you can display custom offers to a particular audience cohort or a shopper easily. Graviti is highly customizable which means you can easily mold it to fit your online store’s theme. This allows you to deliver a flawless Shopper experience in spite of using a third-party add-on. Setting up Graviti is super easy! 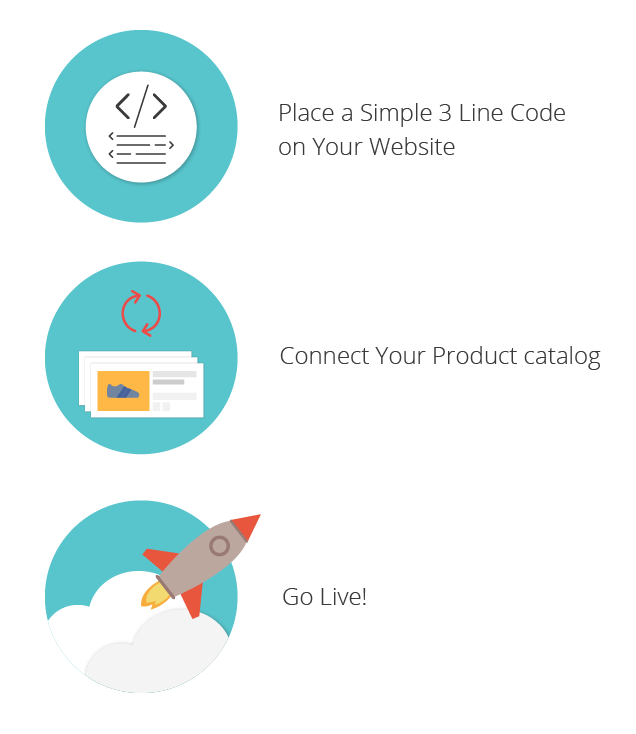 Just place a 3 line code on your website, connect your product catalog, configure A/B tests and you’re all set to go live.